Who is Sienna Miller dating? Who Sienna Miller dated; list of Sienna Miller loves, ex boyfriends; breakup rumors. The loves, exes and relationships of Sienna Miller, listed by most recent. Too bad she and Jude Law didn't work out, they would have made beautiful offspring! From 2011 to 2015, Sienna Miller dated actor Tom Sturridge, with whom she has a daughter, Marlowe Ottoline Layng Sturridge. In fall 2016, Sienna Miller started dating Foxcatcher director Bennett Miller. If you're wondering if she's ever had a husband, she's never married! This list contains information about Sienna Miller's exes listed with the most recent first. Which of Sienna Miller's exes are the hottest? You be the judge. Sienna Miller started dating director Bennett Miller in fall 2016. Bennett Miller directed Sienna Miller in 2014's Foxcatcher. Sienna Miller was spotted getting cozy with Tom Sturridge in 2011. The pair ended up having a child together in 2012 and split just a couple years later. Sienna Miller and Balthazar Getty dated from 2008 - 2009. Too bad Getty was still married when they first started linking up. 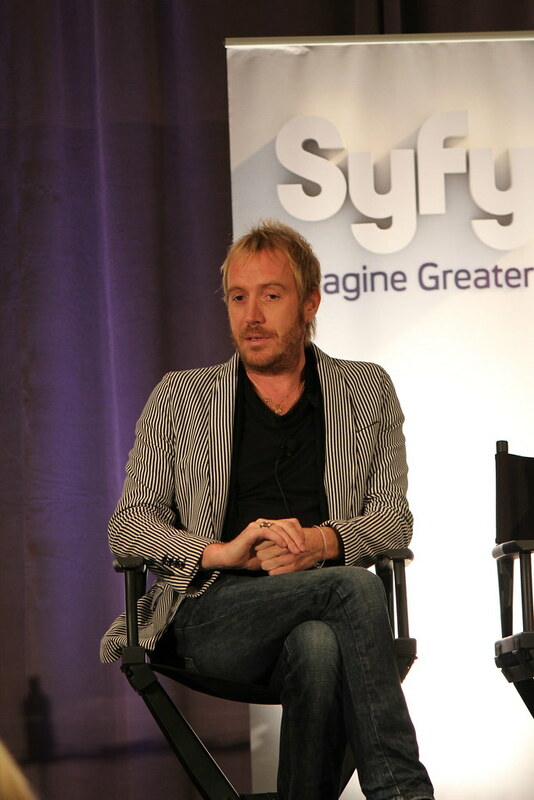 Sienna Miller dated Rhys Ifans from 2007 - 2008.